Indian Perfumes Pvt. Ltd. brings to you a range of captivating fragrances that take you to a whole new world. 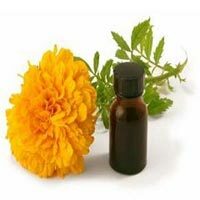 The company is rated among the leading Manufacturers, Exporters, Importers and Suppliers of Indian Attar and Essential Oils. 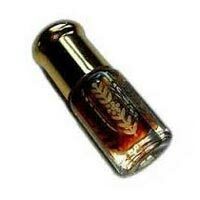 The range of our Indian Attar includes Kewra Attar, Gulab Attar and Motia Attar. Our collection of Essential Oils comprises Celery Seed Oil, Cypriol Oil, Basil Oil, Anise Seed Oil, Ajwain Oil and many more. All our products are 100% natural, and are formulated, stored and packaged using state-of-the-art techniques. 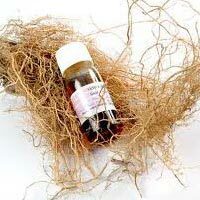 Our perfumes do not overpower as many other traditional perfumes do; they do not contain synthetic fragrance oil, dyes, parabens, pthathlates or chemical fragrance, and are thus completely safe for use. 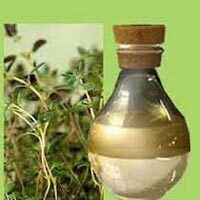 Based in Lucknow, Uttar Pradesh, Indian Perfumes Pvt. Ltd. came into existence in the year 2014. Over the years, our products have been highly appreciated not only in India but in overseas market as well. All Rights Reserved. Indian Perfumes Pvt. Ltd.